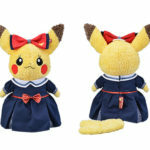 The Pokemon Company has revealed a female version of the popular Pikachu’s Closet plush which you can play dress up with. 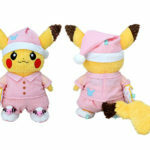 Alongside the launch of the female Pikachu’s Closet plush are two costumes – pajamas and formal. 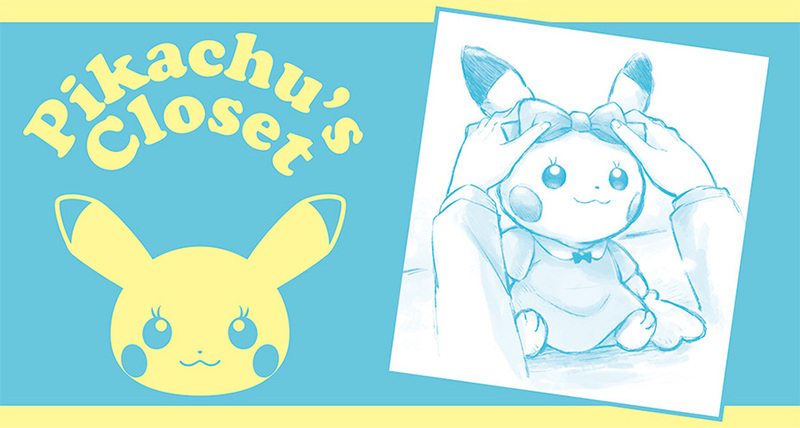 All three products will be available at Pokemon Center locations and Amazon Japan from July 21, 2018. 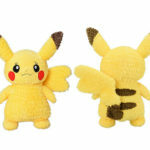 Prices and images can be found below.